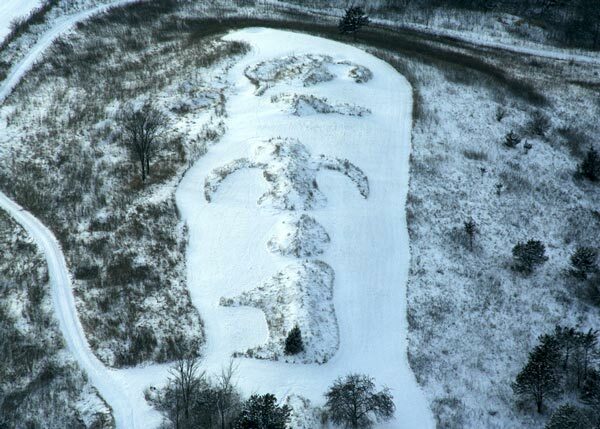 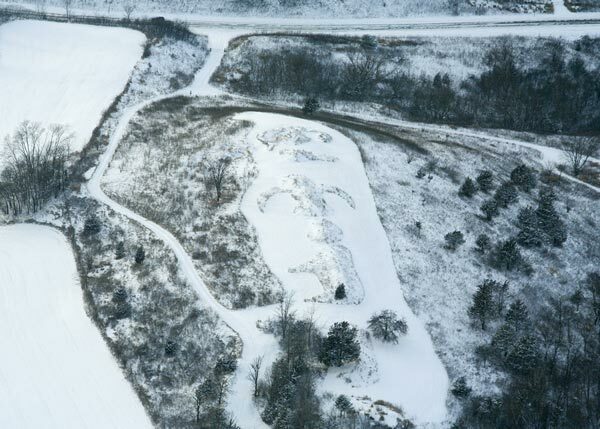 Hill East – Effigy Mounds | Three Eagles Foundation, Inc. Hill East – Effigy Mounds | Three Eagles Foundation, Inc.
Hill East contains a group of effigy mounds thought to represent a coyote, bison, bird, beaver and coiled snake. 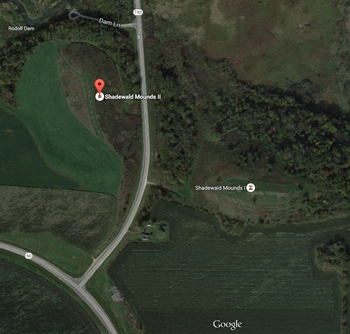 The bird mound also has been interpreted as the pregnant bird woman or the corn lady. 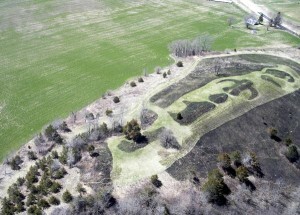 Because of the direct east-west alignment of the ridge, Hill East is a gathering place to observe equinox sunrises and sunsets. 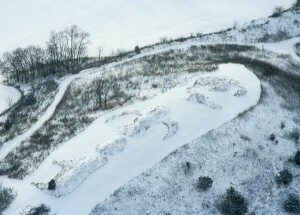 The panoramic vista is unique to the lower Wisconsin River Valley.